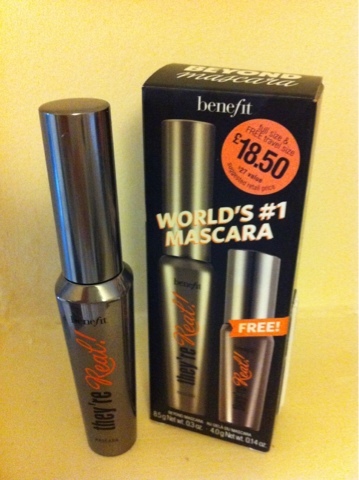 I bought this mascara last week as my mum recommended it to me. 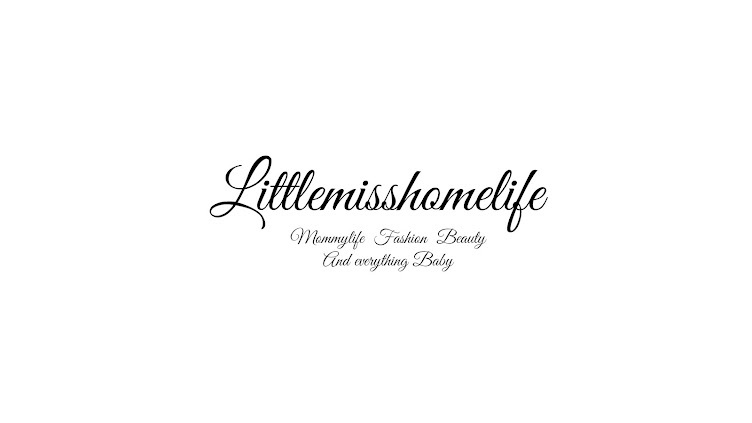 I don't have very full long lashes but with this mascara they look luscious and long. The wand is a comb rather than a brush which I'm still trying to decide if I like it or not. I bought it from boots at £18.50 and it came with a travel size mascara too. Go get it and try it for yourself! !